Use the form below to inquire about Belgrade to Timisoara directly. 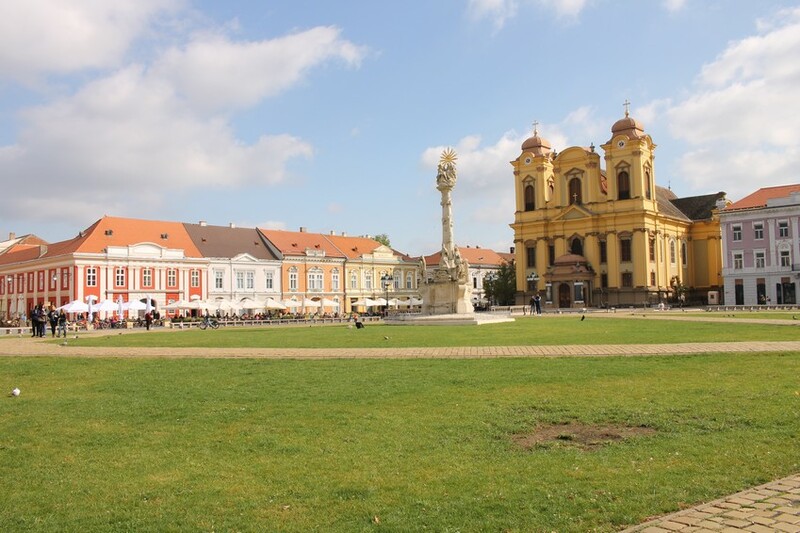 This Belgrade to Timisoara transfer tour combines two services, transfer from Belgrade to Timisoara (or vice versa) and sightseeing tour en route. 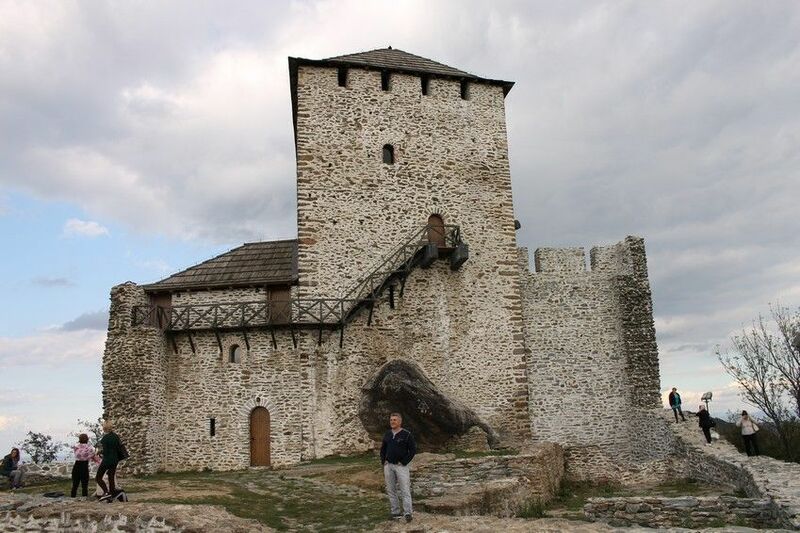 #YourSerbiaHost is a driver and a licensed tour guide at the same time. Choose between two options along the way: Kovačica, hub of naive art in Serbia, or Vršac, known for its fabulous sights from Breg hill and vineyards. #YourSerbiaHost will pick you up at the address of your hotel or other location in the city of Belgrade (or in Timisoara if you choose to take vice versa trip). If you enjoy arts, visiting Kovačica is highly recommended. 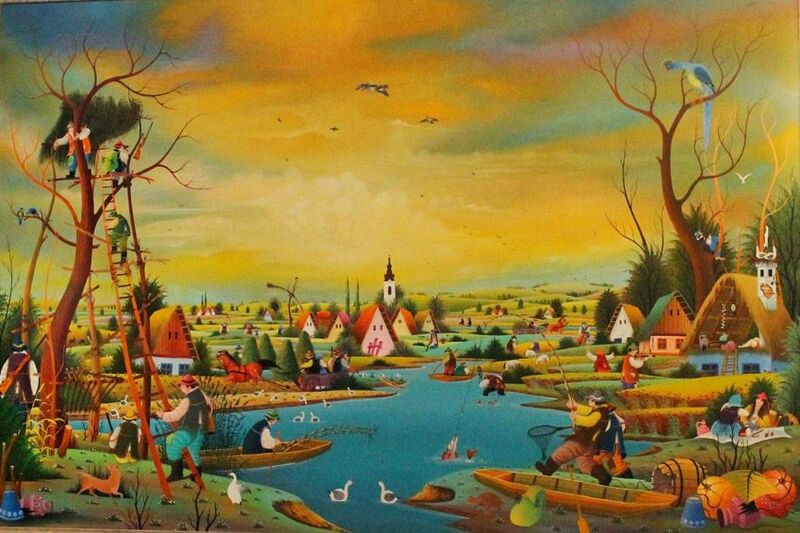 This village is known since 1950s for its unique naive arts style, nurtured by Slovak population who lives in this place. Visit to Kovačica naive art museum, as well as to a local gallery which exhibits contemporary works are part of the experience. 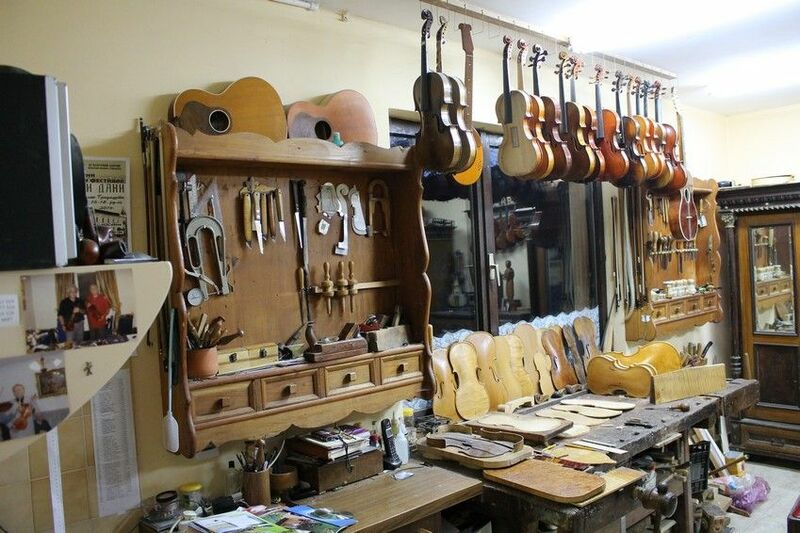 After visit to museum and gallery you’ll have unique opportunity to see how violins are produced in workshop of master Jan Nemeček. He and his family have long tradition in violin making, so you’ll be able to take a peak over his shoulder while he is doing his magic. After Jan Nemeček’s workshop you can have lunch break in traditional restaurant in a village nearby (optional). From this point trip continues over border directly to Timisoara to the drop off address. This option is intended for those who want to spend a day in the open. 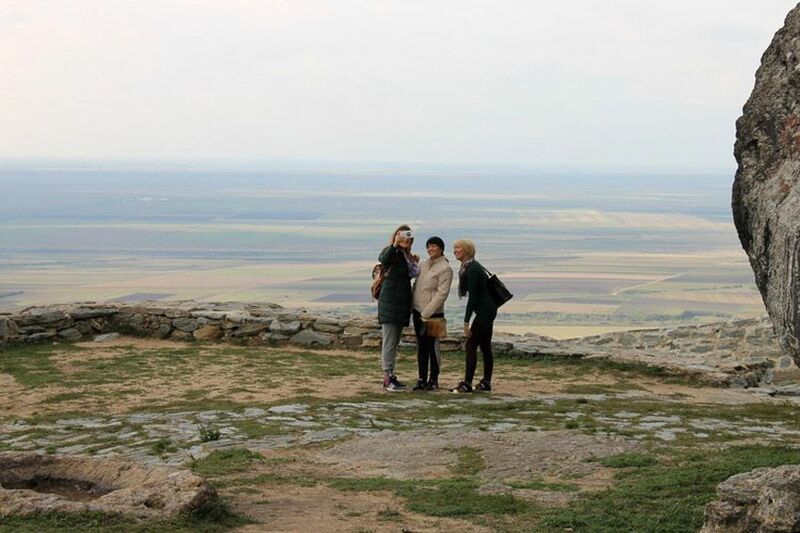 Breg hill above Vršac town is highest point in entire area and since its surrounded by a plain views are breathtaking. Landmark of the hill is notorious Vršac tower from the XV century, built by Ottomans during their occupation of the area. 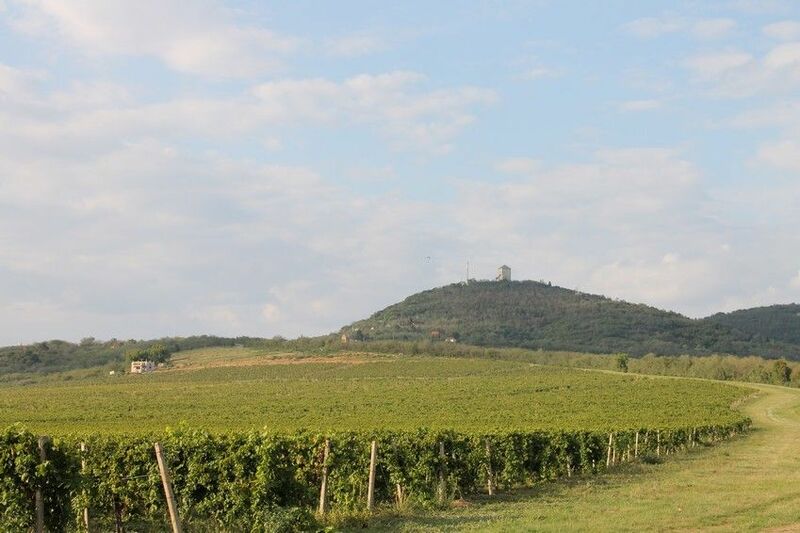 For wine lovers valuable information is that the hill is surrounded by vineyards, so there is an option to visit a wine cellar to taste wines and to have a lunch in the cellar. After this point of the itinerary trip continues across border straight to Timisoara to the drop off address. 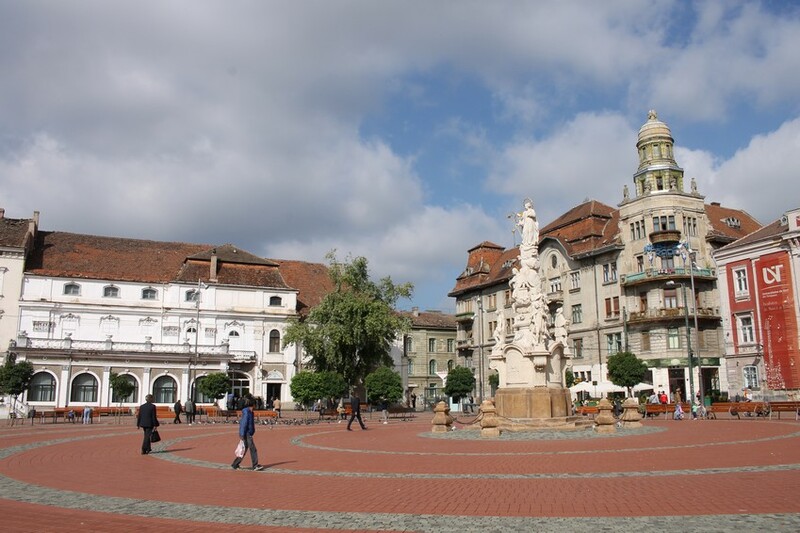 Which ever option you take tour will end in Timisoara early enough so you can explore the town on your own. 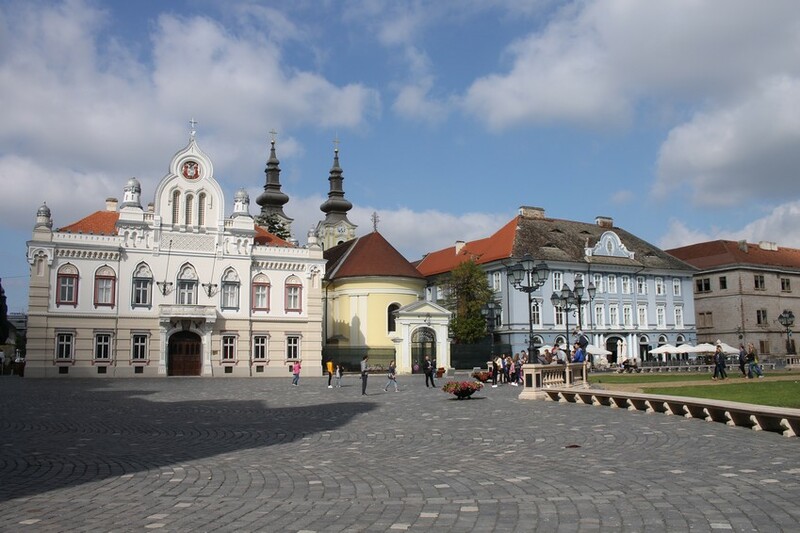 If needed, local guide in Timisoara will be provided. Tour plan and time frame in this description is not fixed. If you want to have this tour customized or you are traveling on a tight schedule, let us know. This Belgrade to Timisoara transfer tour can be done in the opposite direction, from Timisoara to Belgrade with the same sightseeing stops. On request, year round. Usual starting time 9 am, but it can be customized.